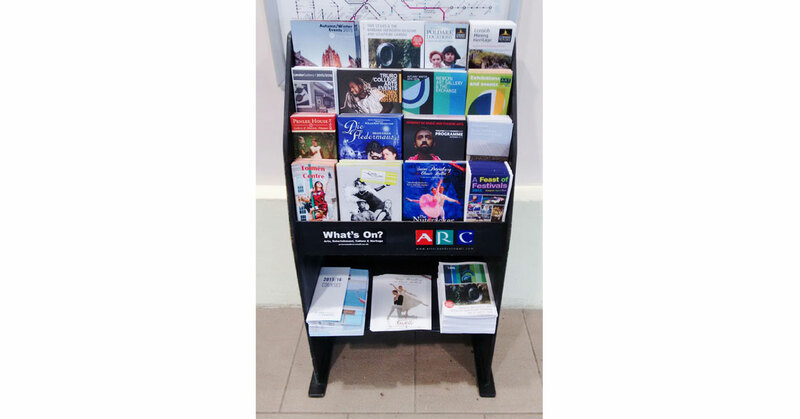 We distribute promotional materials for the arts & culture sector in Cornwall and the South West – taking your message direct to your audience via a network of leaflet racks in all the right places. Although we are based at Krowji we are usually out doing deliveries. If you would like to enquire about our services please use our contact details listed on this page.